Recently I was looking through one of the fashion websites and one of the new dress arrivals at Noni B made me gasp out loud. This is the Viviana, it is currently nearly $127 and that is 25% off, which is not something I am likely to pay. But that store regularly does $50 dresses so next time I am there, I will try it on and establish what size I need, and whether I actually like it on, and if I like the material. I was in Target recently – well not the real Target, because we have “country” Target here, which is like removing all the awesomeness of Target and leaving.. well, whatever is left. I am not a fan. Maybe 20 years ago I bought some t-shirts at Target which I still have and wear to this day. I thought I saw something similar on a recent drive by the store but it turned out they were a thin material and Not Great cut. 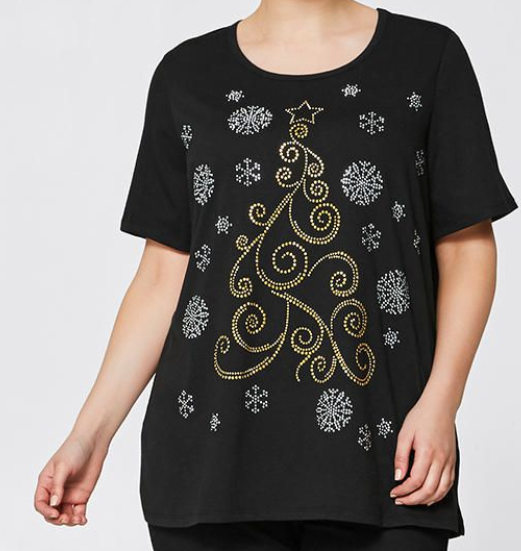 They had just got the Christmas t-shirts in, and it was yet another time where the plus size option was far better than the option for not plus size. The smallest size they had was 16, it would have been far too big for me. :( When you look at these two side by side, you will notice the sleeves are also shorter on the “normal” sized option. I prefer the design on the plus size option, too. 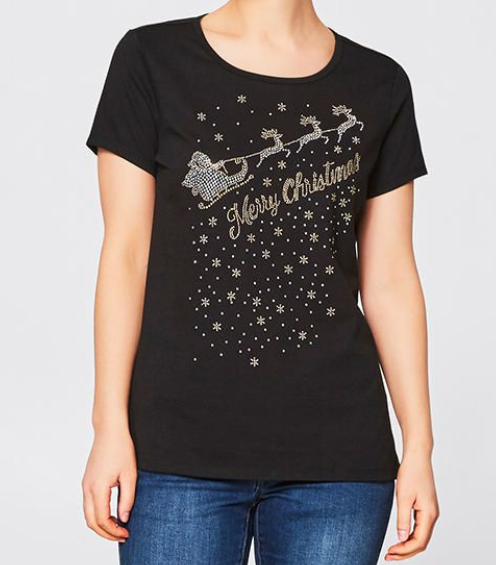 When you write Merry Christmas on something, there is a smaller chance you can wear it at other times of the year, whereas the plus option you could likely wear that anytime and nobody would really notice it is a Christmas shirt. I have been hunting for weeks to find t-shirts that I like and epically failing. What do I want? Material that is not see through, too clingy, too thin. I want a decent sleeve length. I would prefer that it goes to the elbow. I would like cotton if possible. I already have quite a few super short sleeve tops and they are fine for hot summer days, but on cooler days I would like a bit more sleeve. Something with a gorgeous design. I like skulls, I like koi fish, I like a foil print, a metallic accent or stud embellishment, I love sequins, probably what I really need is a trip to Hawaii because I found plenty of all of that there! 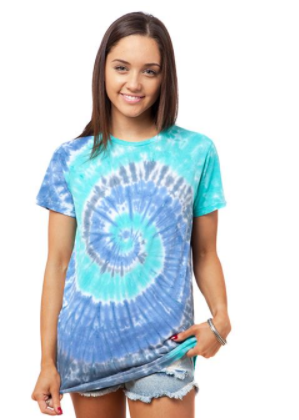 Ghanda make a great range of long sleeve crew neck tees – perfect material, great designs, quite a bit of tie dye which I love, but the short sleeve tees are just too darn short for me. Sometimes I have found the mens range will work for me but this time too many of the tee designs I liked had one pocket and I was not a fan of that. The sleeve length was also not the longest I have seen. One night after a Chinese dinner at Greenwell Point, we were sitting in the club listening to music and The Other Half was browsing Ali Express, as he sometimes does. 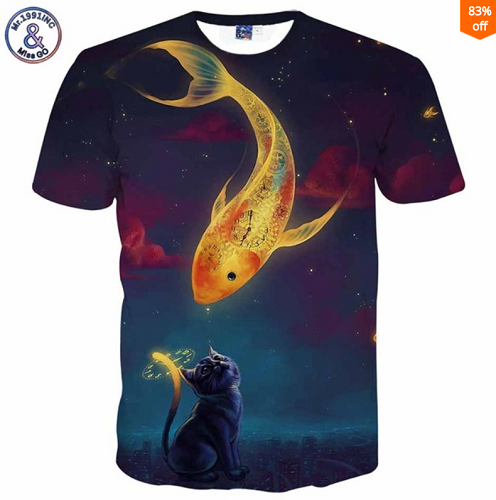 He found these utterly gorgeous t-shirts which I am very tempted to order a couple of just to see what they are like – despite the apparent shortness of the sleeves. And at those prices, how could you go wrong? They have some incredible hoodies, too. Unfortunately this is getting difficult. It shocks me how many shirts are like this and they’re supposedly meant to be worn to work. Sorry, but thin, see-through and clingy are not meant for work! Like you, I despair at the shortness of t-shirt sleeves these days, and while my arms aren’t trim and taut anymore, I’m glad they aren’t bingo wings, or I would have to give up on t-shirts altogether. What really bothers me though, is the way they twist out of shape from the very first wash, even those I pay more money for in a more upmarket store. So now I stick to K-mart with its cheap stuff.